Häagen-Dazs, the ice-cream brand, is marking 10 years of its support of honey bees with a free scoop and a VR experience in the US. A selection of the brand’s outlets will be offering consumers a chance to see the world through the eyes of a bee. The VR experience will teach visitors about the plight of the bees and what people can do to "help these vital pollinators thrive". 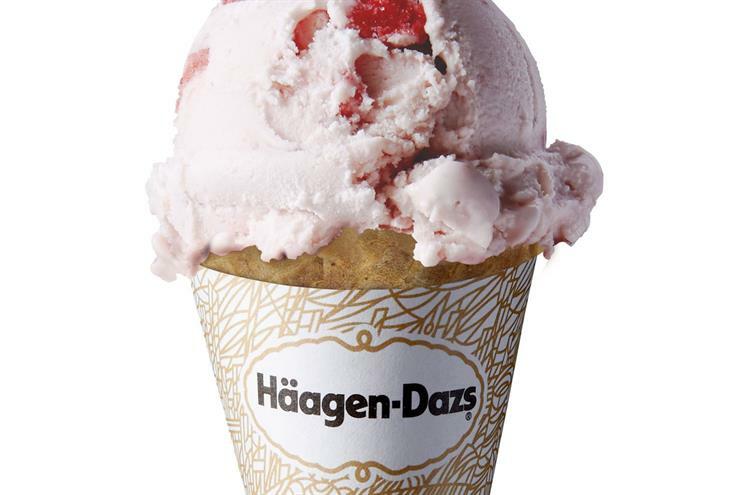 "Free cone day" on 8 May will also involve a free scoop of ice-cream in a sugar cone, cake cone or cup at participating Häagen-Dazs shops. Adam Hanson, president and general manager at The Häagen-Dazs Shoppe Company, the brand's franchising arm, said: "’Free cone day’ is an opportunity to say thank you to our loyal fans, and we want to continue to recognise the pollinators that make our ice cream possible. "Last year, we shared information about why the bees need our help and how everyone can play a role, which received great feedback from our customers. With this year marking the 10th anniversary of the brand's honey bee support, we wanted to build on that information and encourage everyone to band together for this important cause."